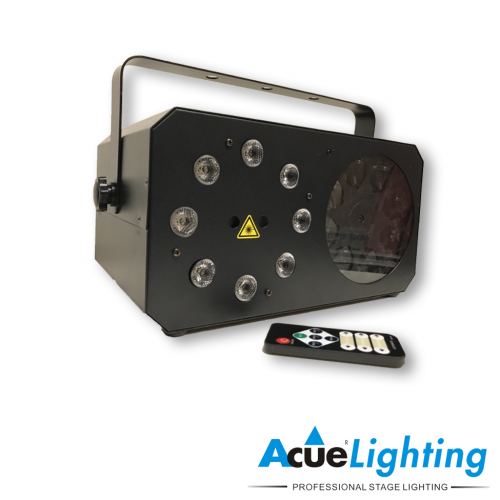 The Magic Box LED effect light is one of our latest products in our all-in-one LED effect lights category. 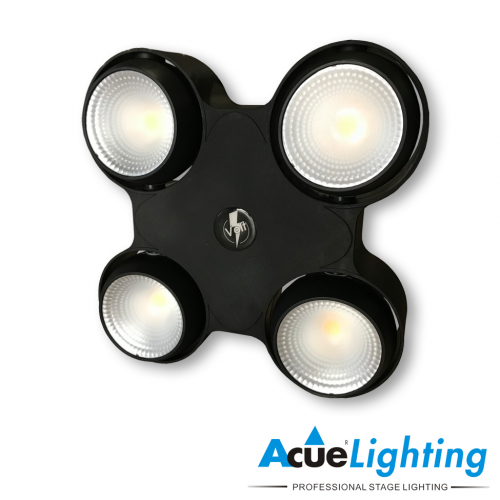 This fixture is in fact four lights packed into one allows for multiple types of effect outputs from one unit. 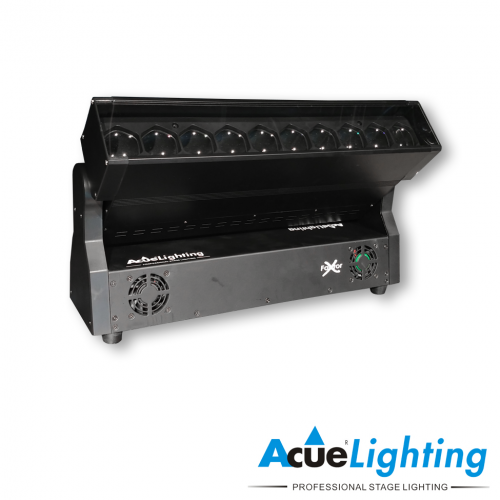 It is a perfect solution for DJ’s as well as small venues without much space to fit multiple fixtures. 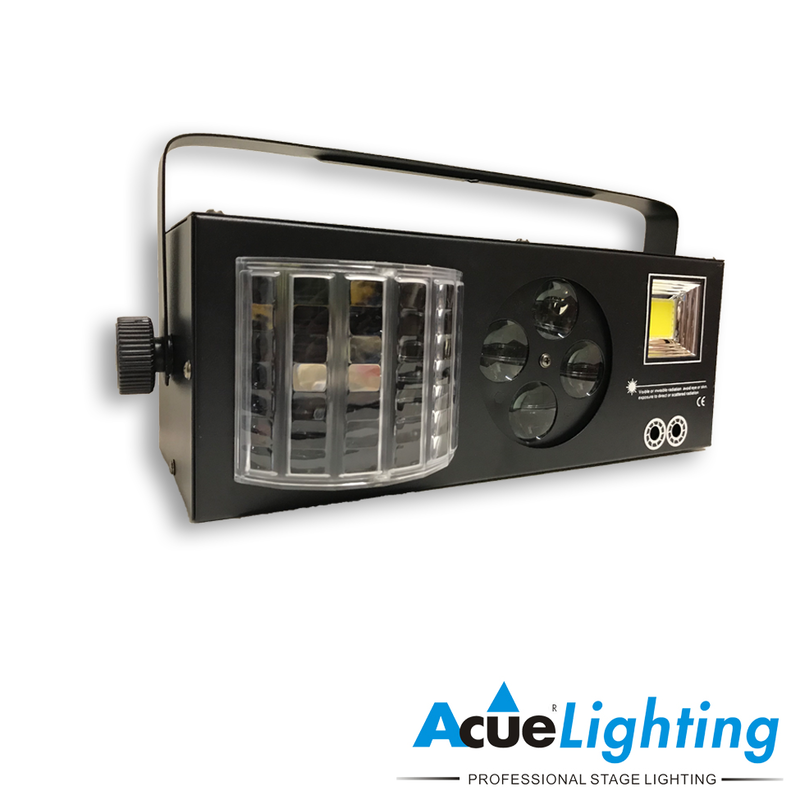 The Magic Box LED Effect Light will cut setup time in more than half with no need install multiple fixtures. 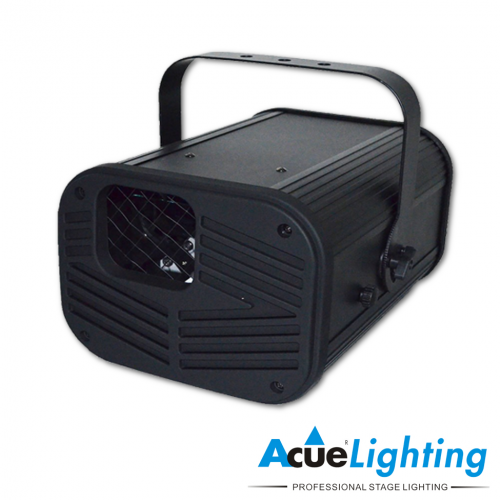 It is compact yet powerful which makes it one of the best up-lights on the market.